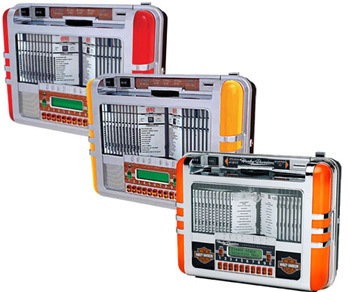 Play All Your Favorite Tunes From Anywhere There’s A Rock-Ola Wallette Selector. The Rock-Ola Wallette selector is a great addition to any restaurant, game room, or living room with a Rock-Ola Jukebox. These diner style, counter top beauties are sure to be a hit.